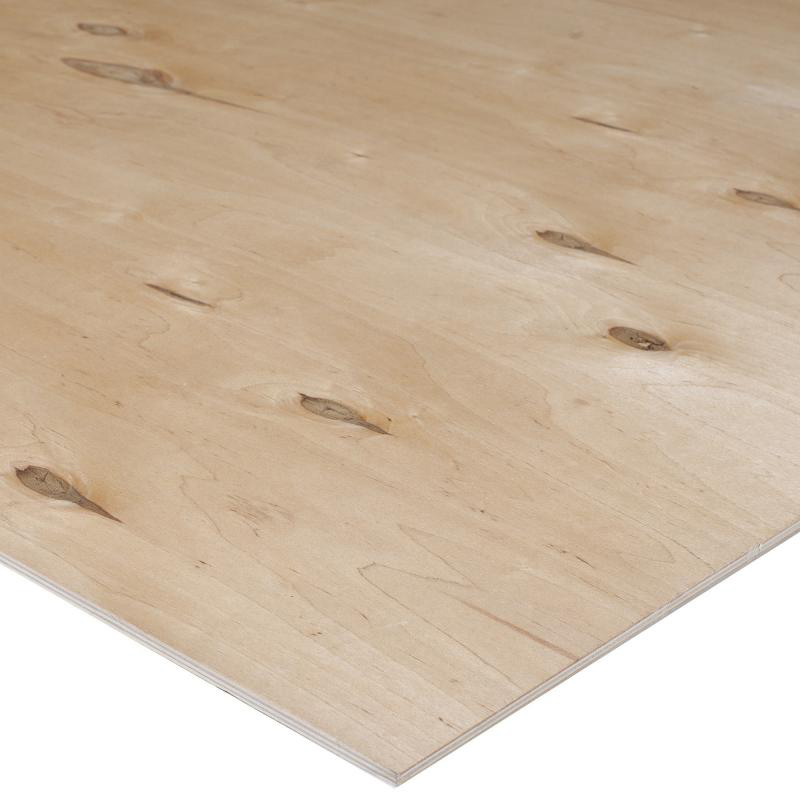 Birch plywood is a wood panel made of thin sheets of birch veneer. Plywood layers (veneers) are glued together with adjacent plies having their wood grain rotated relative to adjacent layers up to 90 degrees. Birch plywood is highly demanded all over the world due to its excellent strength and rigidity-related properties, high resistance to humidity as well as nice and smooth face veneers. Birch plywood has a wide range of application. Plywood is composed of 1.4 mm thick veneers by cross bonding. Interior and Exterior use, for cheer-leading, dance, ballet and gymnastics. Interior Glue: B/BB (I/II), BB/C (II/IV), C/C (IV/IV). 1525×1525 mm; 1220×2440 mm; 1200×2400 mm.